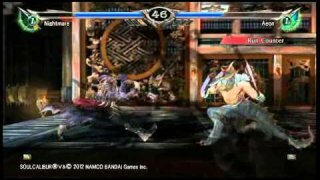 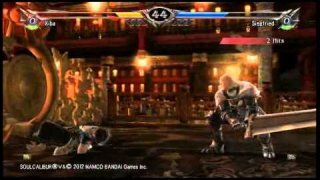 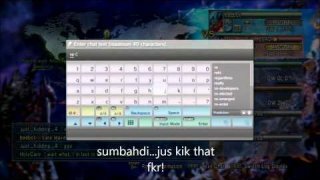 Soulcalibur V More matches with Jona-Youme off the record. 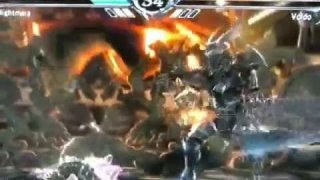 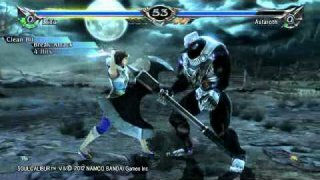 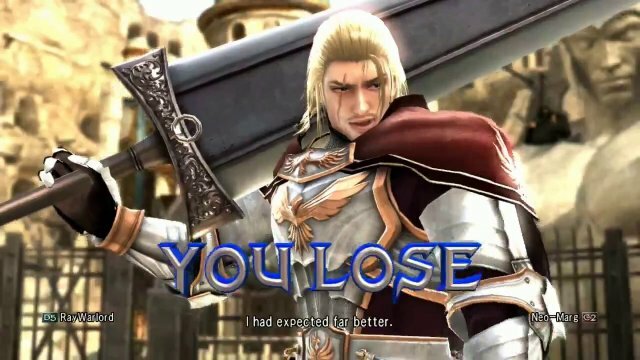 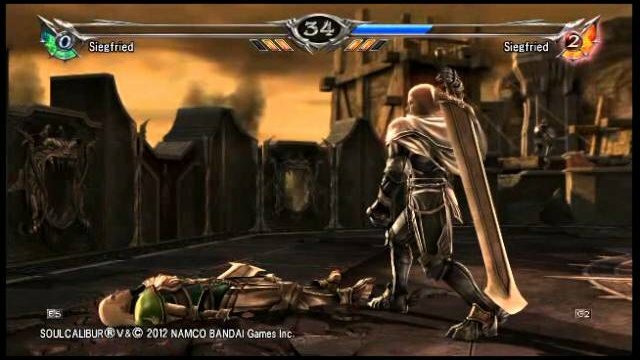 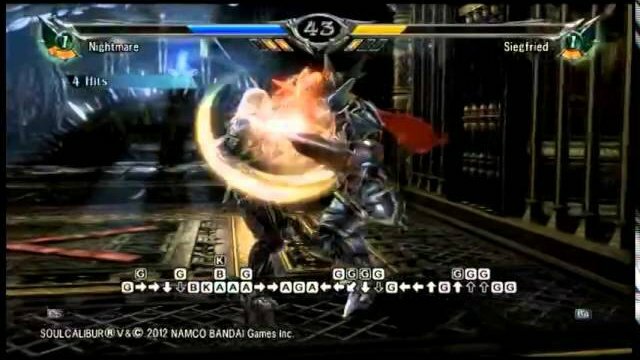 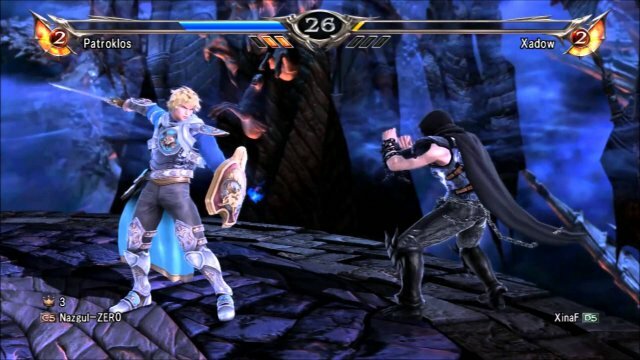 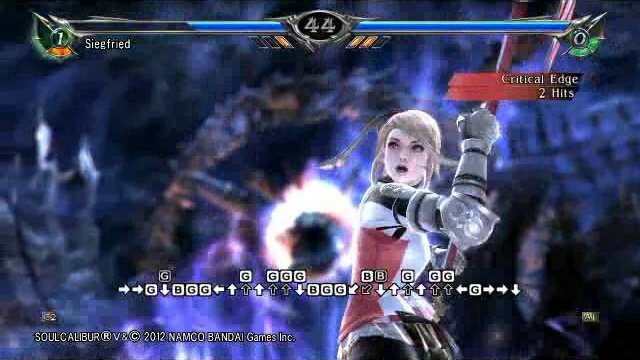 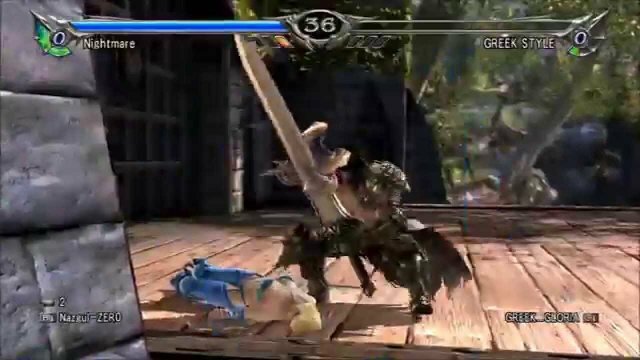 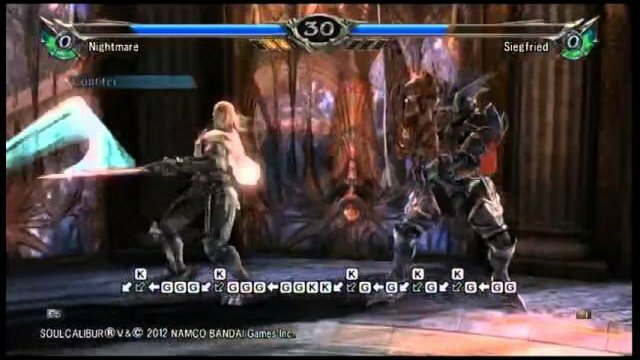 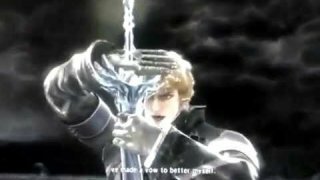 Soulcalibur V That AGI though! 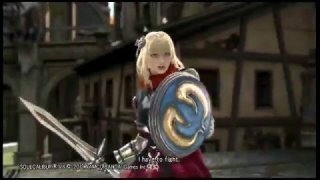 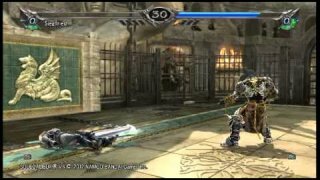 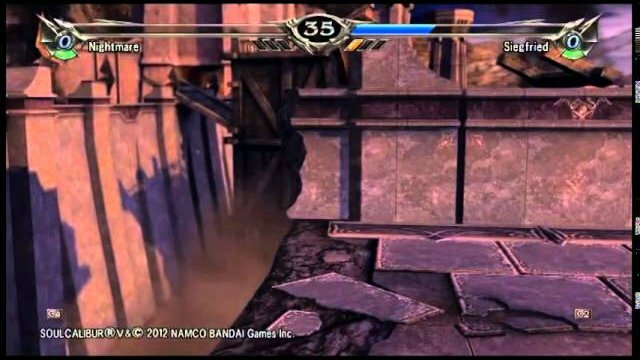 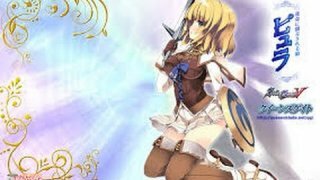 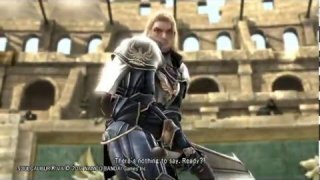 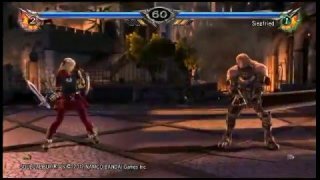 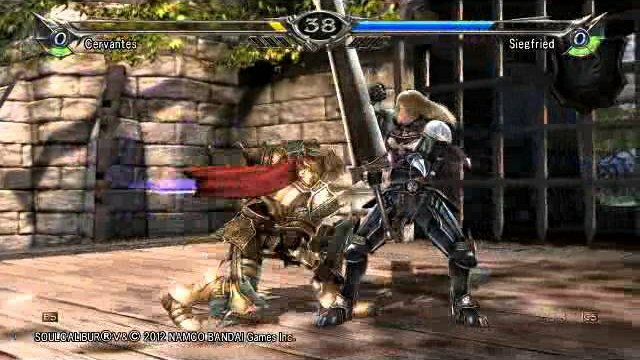 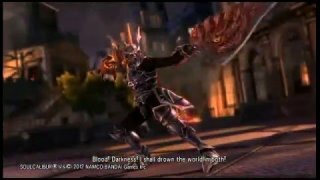 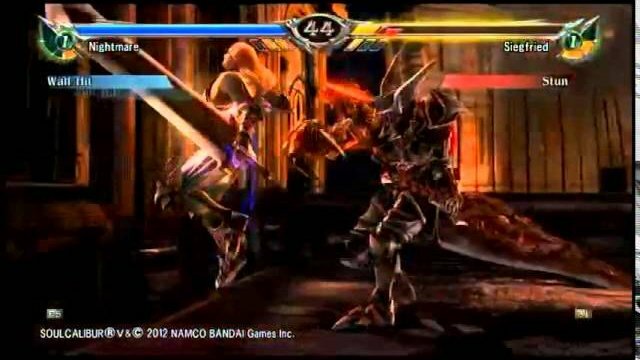 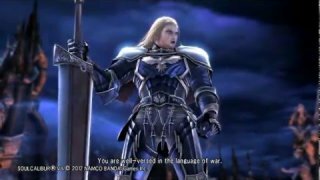 Soulcalibur V MOLDAIVER (Pyrrha) vs RayWarlord (Siegfried) The run back! 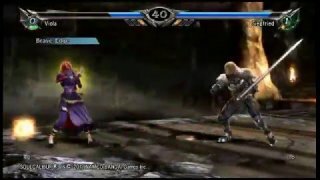 Soulcalibur V Drop kick meta be too strong! 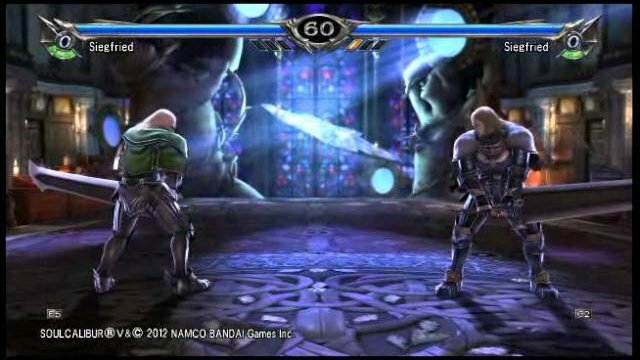 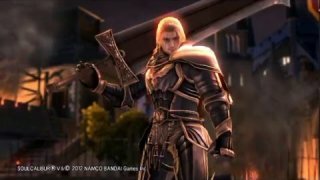 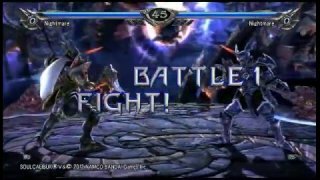 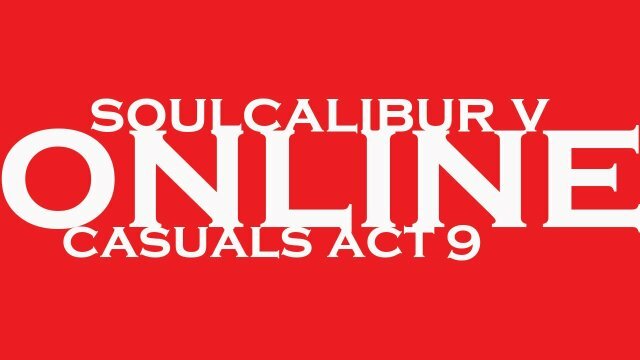 Soulcalibur V The Meta LIVES! 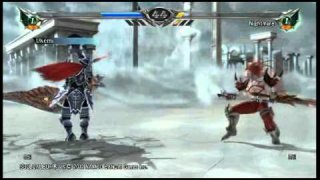 Soulcalibur 5 These Drop Kicks!